The Lotus. Flower. 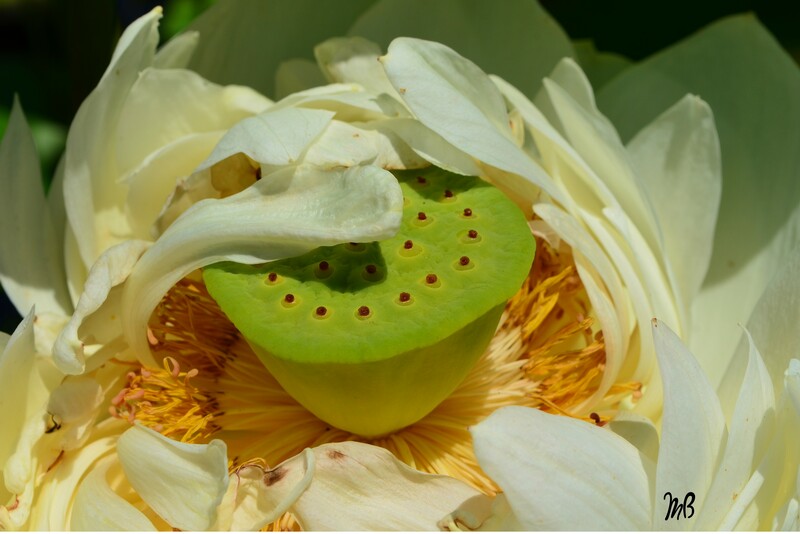 An aquatic perennial that from ancient times has been a divine symbol in Asia traditions representing sexual purity. Taken at the Atlanta Botanical Garden.